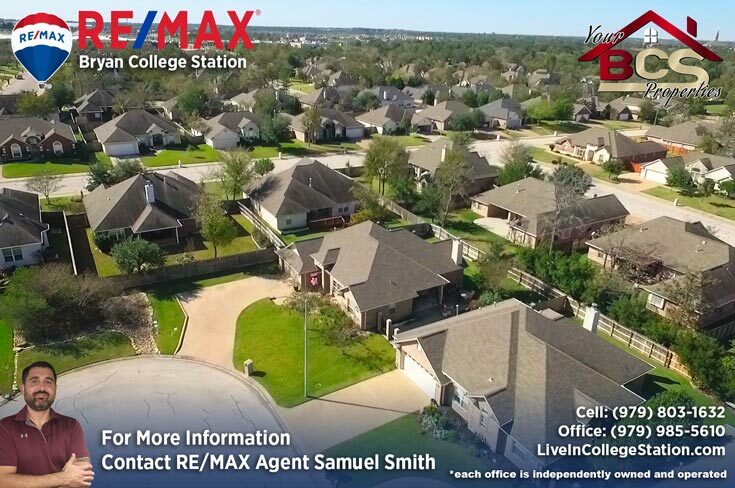 Situated in South College Station, across from the Pebble Creek community, this neighborhood consists of 93 deed restricted lots, with 15 being patio homes. 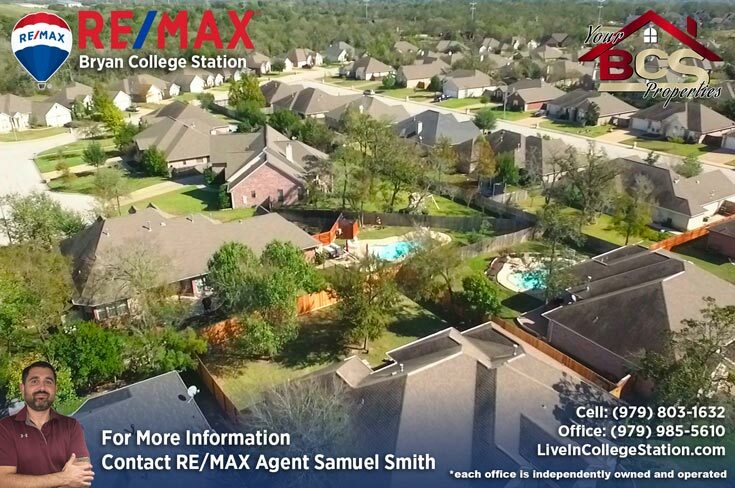 The architectural control committee and homeowners association keep the landscape and community in top shape. 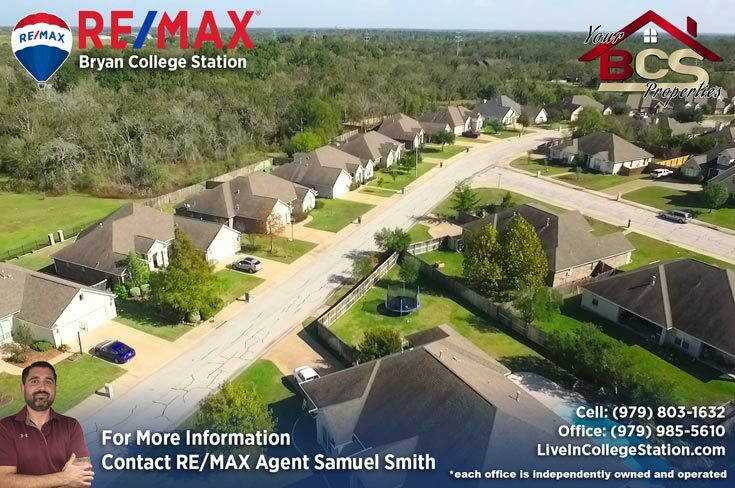 Featuring traditional homes on well-apportioned lots with one cul-de-sac street dedicated to lovely garden homes accented by a subtle landscaped common area. 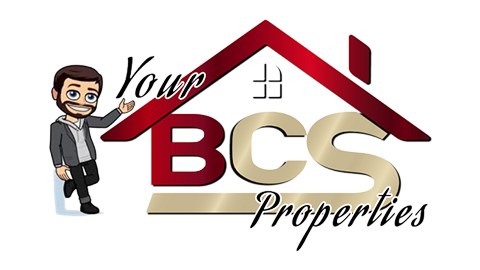 The subdivision shares the Woodland Hills park, which has two covered playgrounds, covered picnic area, swing set, and a scenic walking loop. 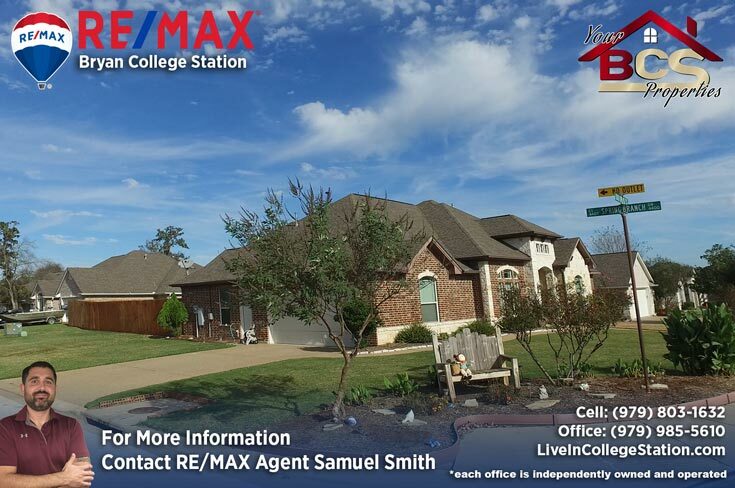 With a single entrance, four total streets, plenty of sidewalks, and wide roadways, the design here naturally cultivates a friendly atmosphere of neighbors visiting and enjoying the outdoors. 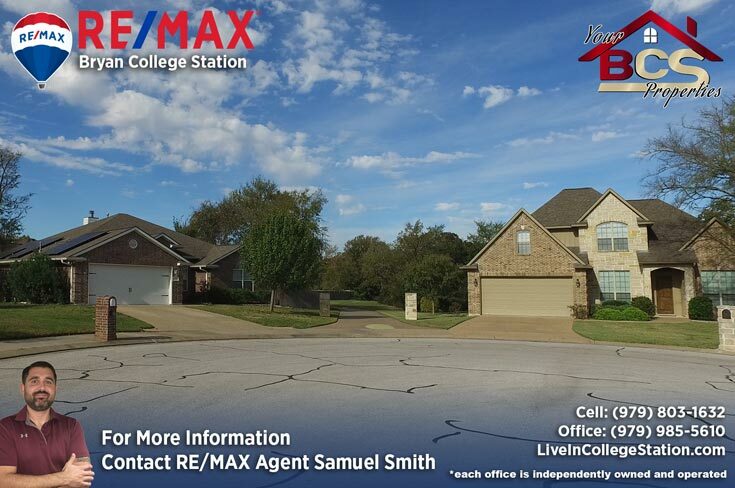 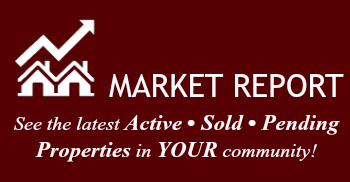 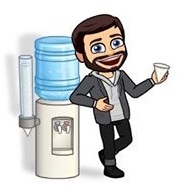 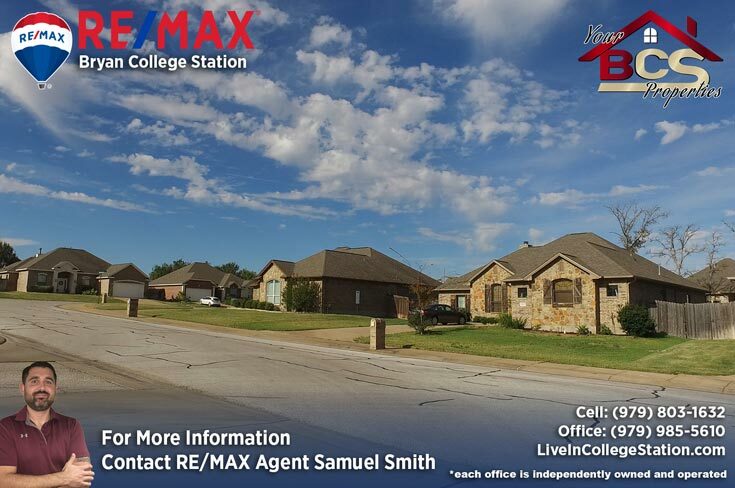 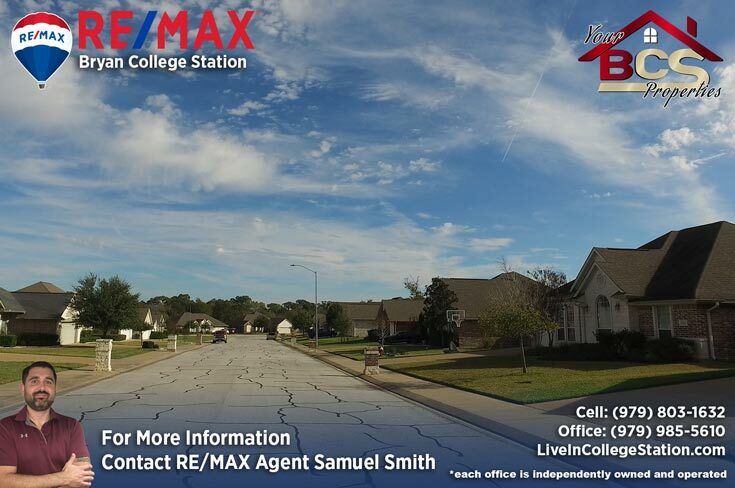 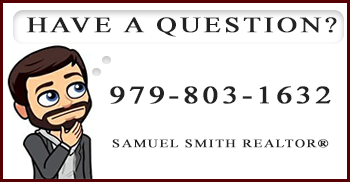 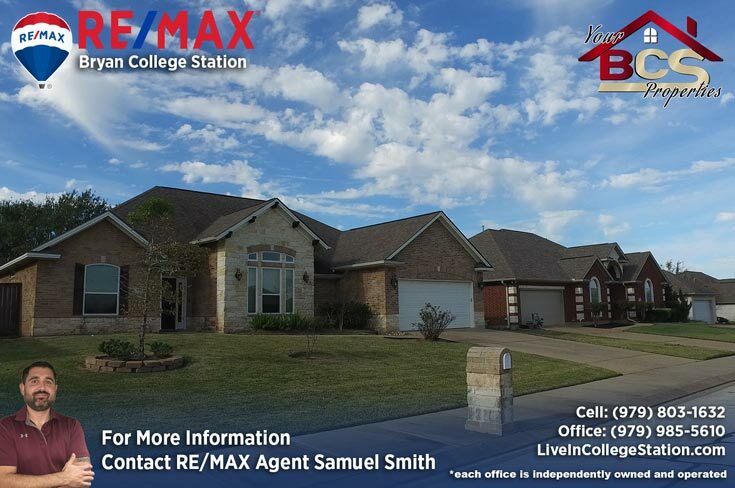 As always, for your free, no obligation home valuation and more information on properties in Spring Meadows, or if you’re just feeling things out and want to grab a cup of coffee and have a chat, contact me – Bryan and College Station REALTOR® Samuel Smith a RE/MAX agent. 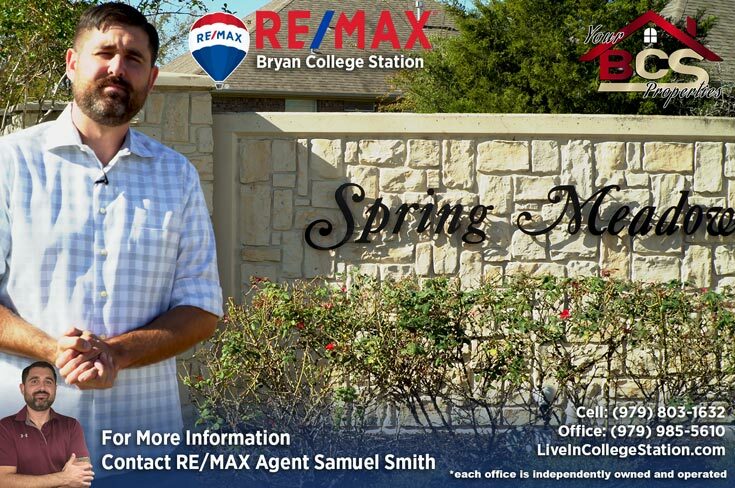 REALTOR® Samuel Smith a RE/MAX agent presents Spring Meadows.